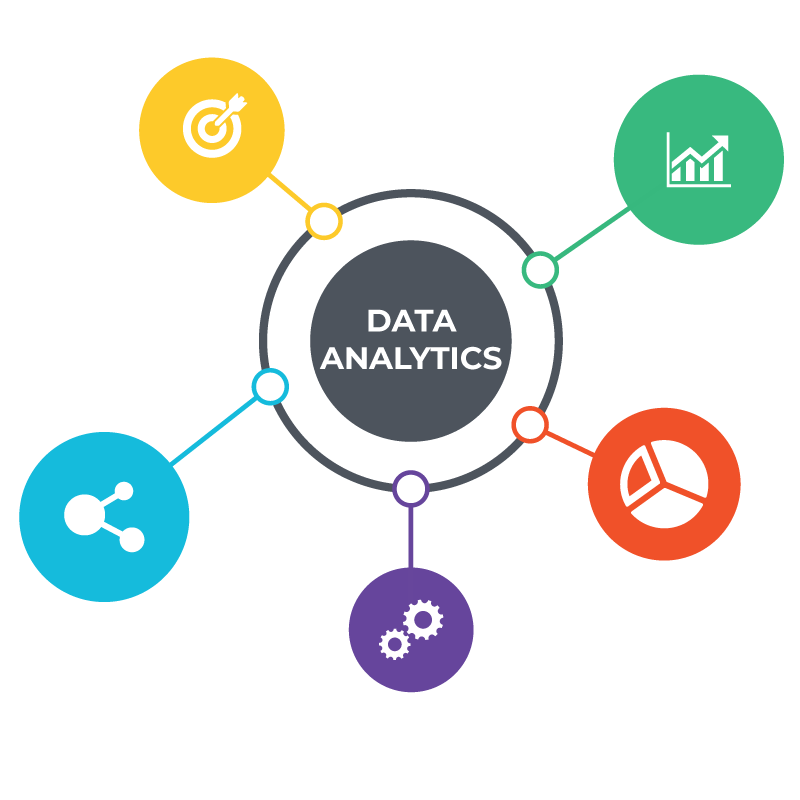 We are data analytics experts who help supercharge businesses of all sizes with intelligent, data-driven applications. We have the skills, experience and tools to tackle your most demanding data challenges. 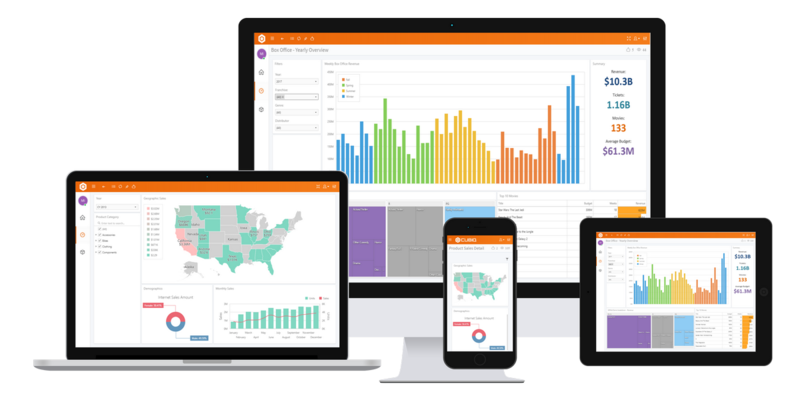 Managing business intelligence solutions is hard, but getting the answers you need shouldn’t be. CUBIQ handles every step of the analytics process – from data preparation to design, modeling and refresh to a scheduled delivery. You don’t have to manage servers, databases or wrangle data, we do it all for you. Everything you need is included. We handle your onboarding (in days) to meet your specific needs. Everything from data preparation, modeling and delivery schedule to dashboard design and training. Our tools are made for business users – powerful, yet easy to use so all your team members can benefit. Our platform was built as an affordable, low cost solution aimed at small to medium size organizations. 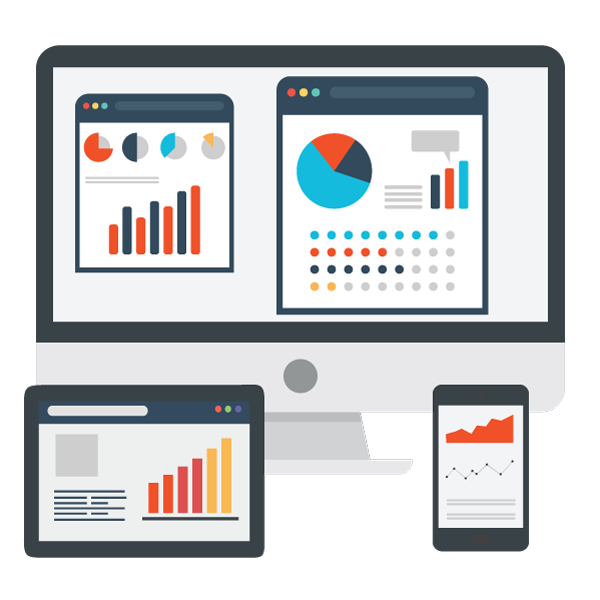 Supercharge your small and medium size business with affordable, fully managed bussiness intelligence solution. Your data has the potential to supercharge your business. Let us help you in this effort. We make the process friendly, fast and affordable. Turn your data into foresight. We work with your data and build state of the art predictive models. We automate and integrate the intelligence we develop for you into your application. Gain insights and find answers to your business questions with Natural Language Processing, Segmentation, Clustering, Signals Analysis and more. Answers at a glance, from dashboards to custom graphics we design and build compelling and effective visuals. We work with companies of all sizes to build powerful, custom-built business applications that work the way you work. Tailored to your needs, customized to perfection. By leveraging our application development framework, we can deliver robust functionality at a much lower cost. Leveraging Office-like experience, you will feel right at home in your custom-built application. Robust features for working with data, security management, reporting and analytics. Fast development cycle for a quick return on investment.  We understand data and have the right tools and expertise to collect, transform, enrich and analyze it. We can help you design a data platform for effective data collection, transformation, and management so your data becomes an asset, not a burden. We can take over your most challenging data processing needs for peace of mind and timely delivery. 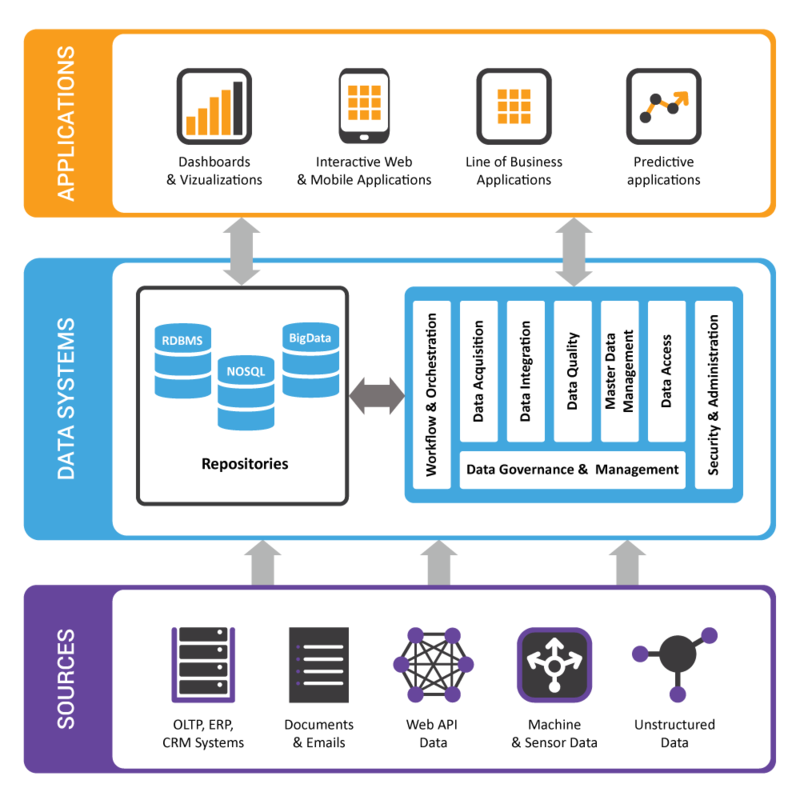 Implement data processing pipelines to collect, shape, organize and store your data. Add value to your existing data by enriching it with other datasets. We offer a free initial consultation to discuss your project and how we can help.